With Burlington in Democrat hands? The taxpayer-funded goodies are flowing! 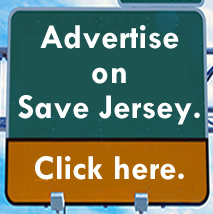 “Elections have consequences,” Save Jerseyans. We hear it all the time. Usually, the famous admonition refers to stuff like judicial picks or policy shifts. In New Jersey? 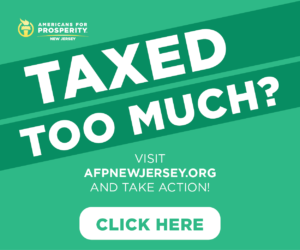 The most common “consequences” are cash, jobs, and other assorted goodies for the victorious faction’s friends and family, and the ascendant Burlington County Democrats aren’t letting any grass grow under their feet. Democrats took control of Burlington County’s freeholder board for the first time in two generations last fall, riding an anti-Washington GOP wave. One of their first acts was to eliminate pay-to-play reforms. Now they’ve hired state Assemblyman Herb Conaway (D-7) to run the county’s health department… with a salary of $150,000 per year. What’s next? Burlington County taxpayers should keep their heads on a swivel. Not that Burlington Democrats are the only ones greedily submerging their heads in the taxpayer trough. There is a lot of shameless behavior on full display these days. Did you catch that part about nepotism = “fairness” and leveling the playing field? 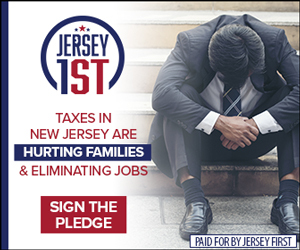 For whatever twisted, ideological, social justice-y reason, Save Jerseyans, these Democrats believe they are ENTITLED to your money. Election have “consequences” alright. 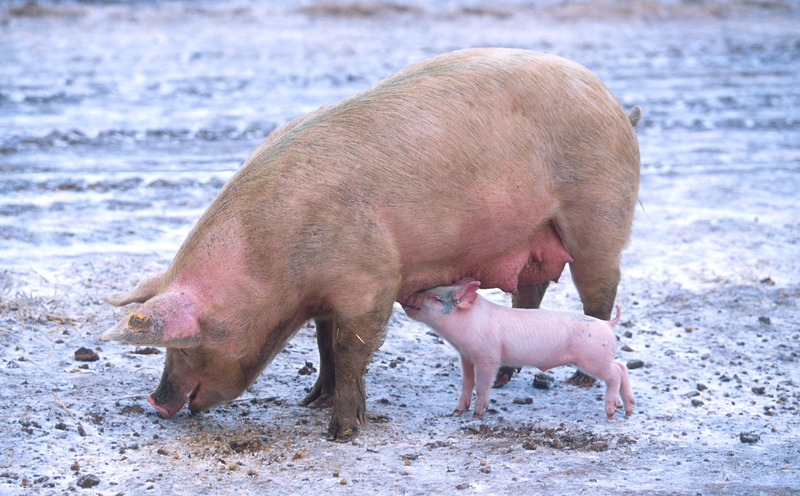 When you vote for Democrats, you’re signaling to them that there are no consequences for acting like pigs.